You have asked for it and it is here! 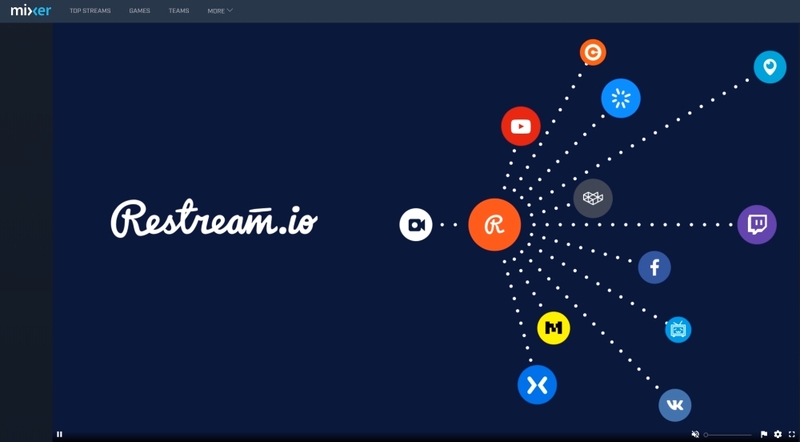 Now you can stream to all your favorite services along with using Mixer FTL! 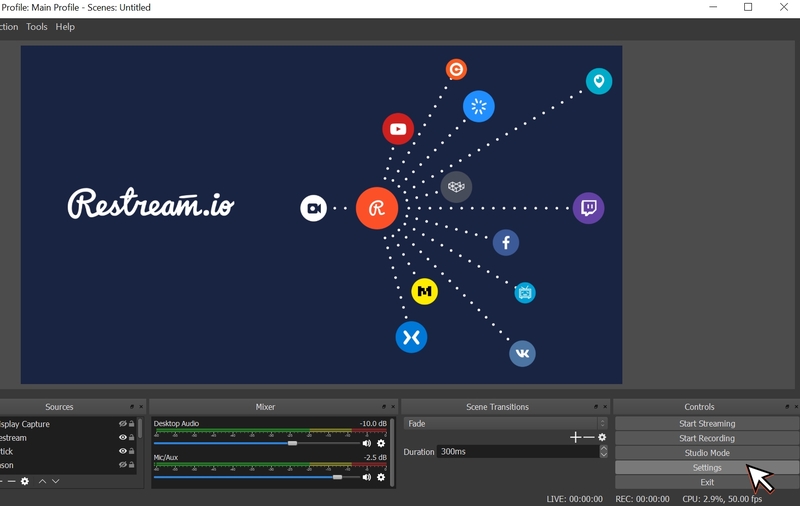 The setup is really easy and intuitive, but you need to have the latest version of OBS Studio, Streamlabs OBS or XSplit. Important: Keep in mind that FTL is not as stable as RTMP and there can appear artifacts and glitches thru your stream. 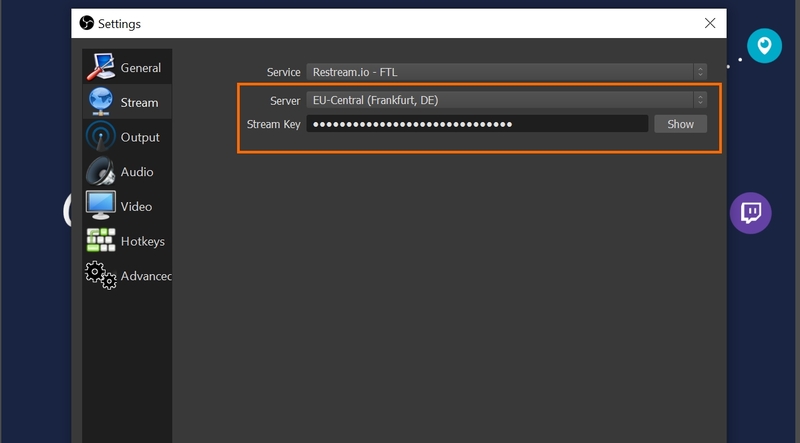 FTL also requires much better internet connection and stability, more resources on your side, so make sure you network can sustain additional load. 1. 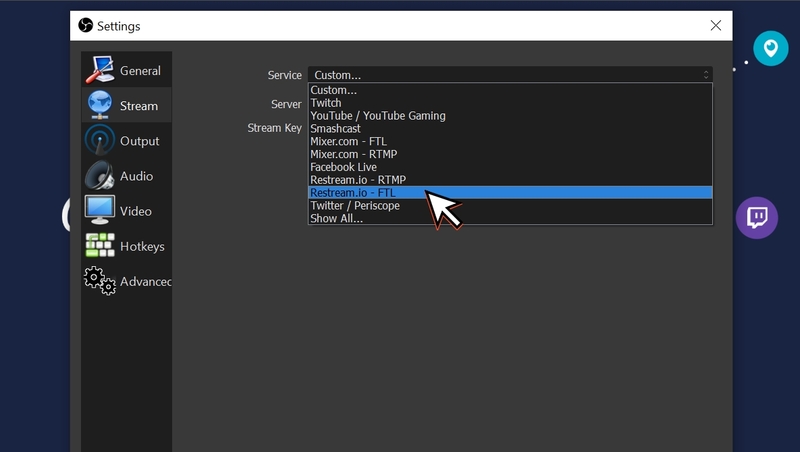 Start by going to your OBS settings. 3. 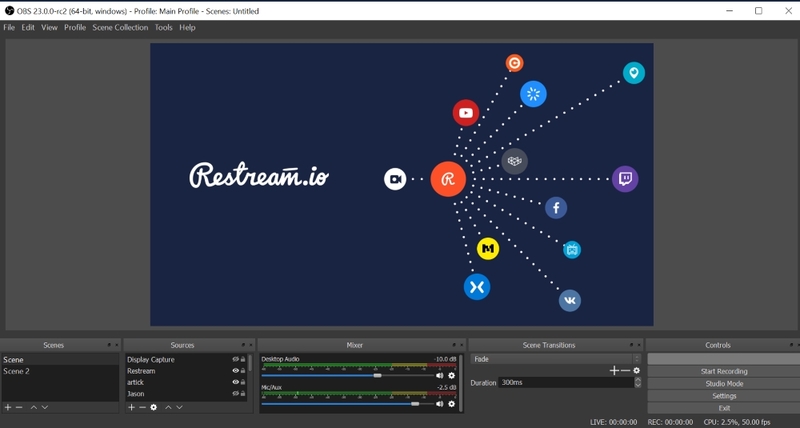 In the drop down of streaming services choose "Restream - FTL"
5. 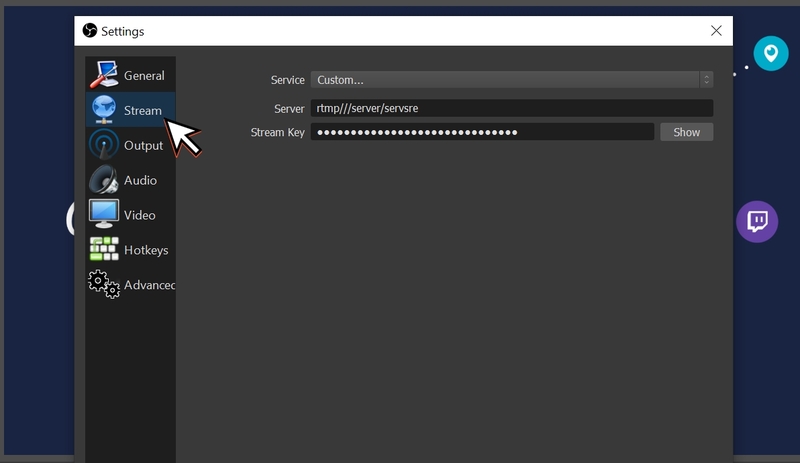 Pick the closest server to your location and paste the Restream key in the required section. 6. Save your settings and go live! 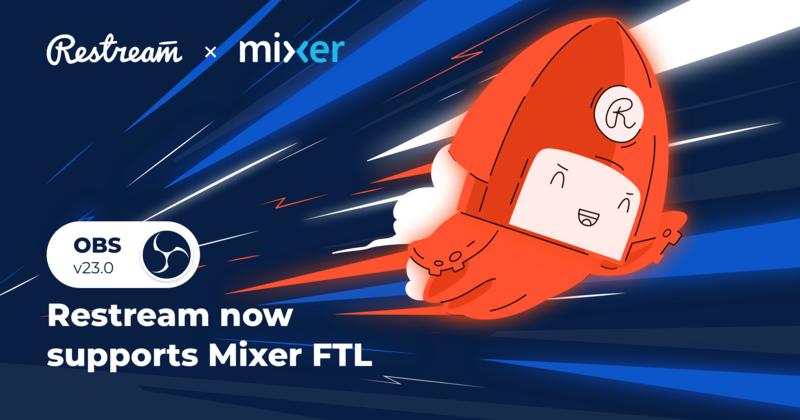 Your Mixer will work in FTL mode while you still be able to stream to all the other connected services, enjoy!